They perform better at temperature extremes. They are more resistant to aging, weathering, sunlight and discoloration than hot melt tapes. » Packaging carton boxes with automatic sealing machine. 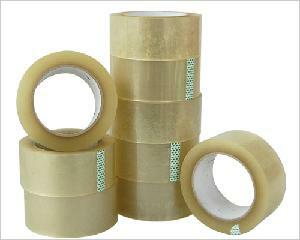 Bandit Carton Sealing Tape. What Professionals Use.